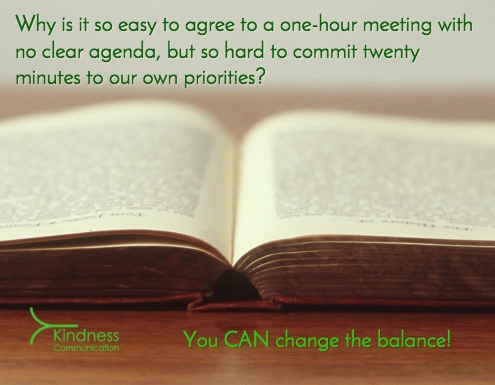 It can be so easy to agree to a meeting with no clear agenda, but so hard to commit 20 minutes to our own priorities. Why is it so easy to agree to a one-hour meeting with no clear agenda, but so hard to commit twenty minutes to our own priorities? Intentional kindness is the ultimate commitment to your customers, peers, and stakeholders. 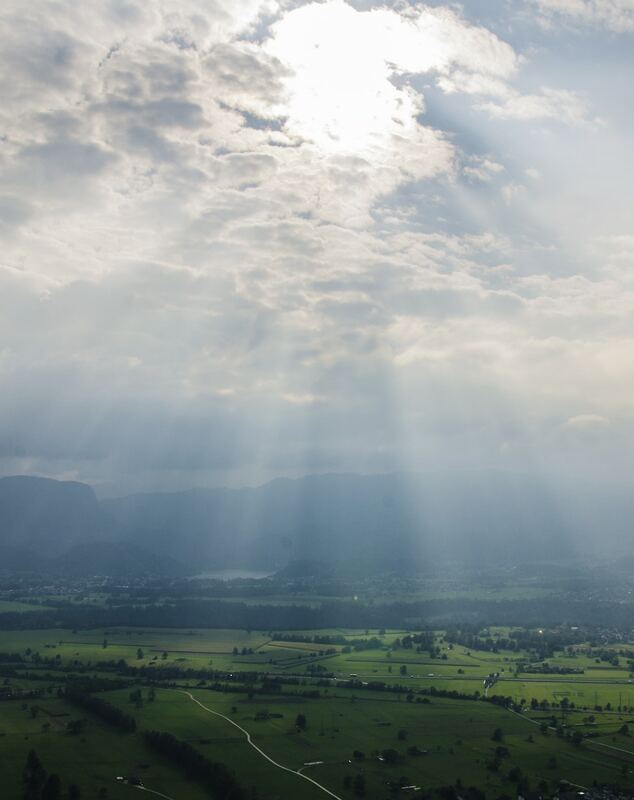 “Horizon work” should join “groundwork” as part of our planning vocabulary. I found this recent overview of the theory of scarcity quite insightful. Time, knowledge, and money are all limited quantities, whose limitations must be managed. Attention. The way to manage limited attention is to master the art of prioritization (as in time management), while training yourself to add a layer of focus to it. There’s a reason why mindfulness has become such a cliche in our always-on world of digital distraction. Kindness. Intentional compassion is a kind of muscle that people must exercise. Build strength by managing reactivity, pausing, and being intentional about how what you do not only achieves your ends but affects others (directly in your path, and more systemically). I chose the First Day of Spring 2015 to launch Kindness Communication, an idea that has long been on my mind. Kindness Communication brings together what I have learned across many roles as an employee and as a leader, as a team member, a mentor, a manager, a consultant, a decision maker, or an advisor. You can read more about the intent behind Kindness Communication in The Goal. In coming months, as I hear from people I have worked with in the past, and as I connect with new colleagues who are inclined to kindness, the contours will sharpen. The end result may be as simple as a rallying point for better collaboration and teamwork, or as complex as repository for thought leadership and supporting service offerings that help create a kinder workplace. And in case you’re curious, Kindness Communication will run in parallel to Syncresis, the venture I began in 2007. Syncresis is as healthy as ever and will continue to focus on the digital marketing challenges of the healthcare industry at a time of unprecedented change. So, Kindness Communication is an extension of what we do at Syncresis, with the focus directed onto sharing how we work as much as the outcomes of our work. More on Kindness Communication to come!